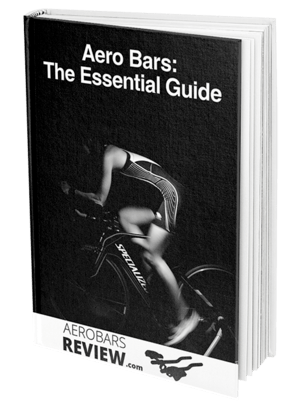 Aero bars are one of the keys to success for those using road bikes in a triathlon or time trial, but to ensure the best and safest use of these devices there are some things you need to know. Because aero bars completely adjust your position and how you ride, it might be like learning to ride all over again when you first equip them to your bike. There are a few tips you can use to ride safely with aero bars so that you and your fellow riders are being protected on the road. Knowing when you should use them and when to avoid them is what all responsible cyclists should be aware of, and we’ve highlighted to essential aero bars rules you need to know if you’re going to use these aerodynamic accessories. The difference between riding your standard road bike and riding it once the aero bars are equipped is quite a substantial one. Since the rider is in a new position and their once familiar bike frame and parts have been moved around you’ll need to spend a significant amount of time learning how to operate them. 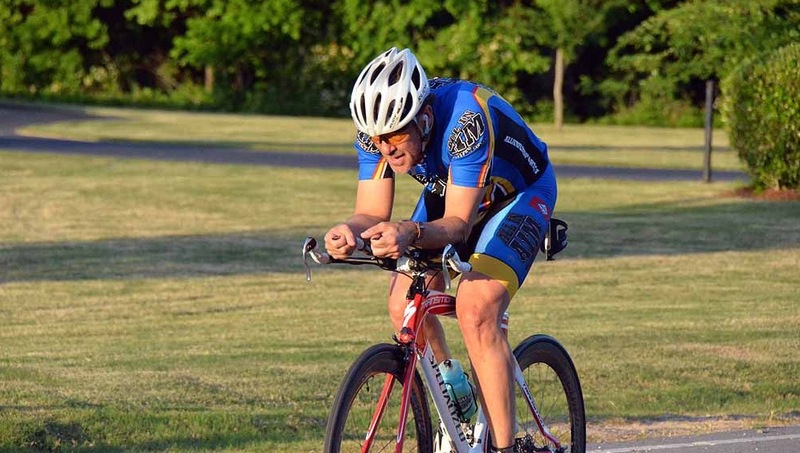 Start practicing on a flat and straight road where there are no tight corners, steep hills, or large ascents. Ensure that you’re the only rider in the vicinity and that there the traffic is minimal, in case you do happen to lose control while using your bars. The biggest difference that cyclists notice when using aero bars is that their brakes will now be further from their hands. This means you’ll have to get used to switching quickly back and forth when you want to brake, which is one reason why cyclists prefer not to ride with others when using their bars. Just as there is with riding a standard bike, there are plenty of safety guidelines you should follow when you have a road bike equipped with aero bars. These tips are not only to ensure you have a safe ride but to keep those around you safe as well, which can be very important during a large event like a triathlon. Have your bars installed by a professional who can ensure you are riding at the best angle and that your bars won’t suddenly become loose during a ride. Be mindful of others on the road and if you see anyone approaching revert back to the regular cycling position. Continue to practice safe riding with your bars and in particular learning how to break efficiently, as this will feel completely foreign. Never use your aero bars in forbidden situations like road races as they will get you disqualified and could potentially harm the other riders. If you feel the bars start to come loose then you should immediately stop to have them tightened otherwise they could cause an accident. 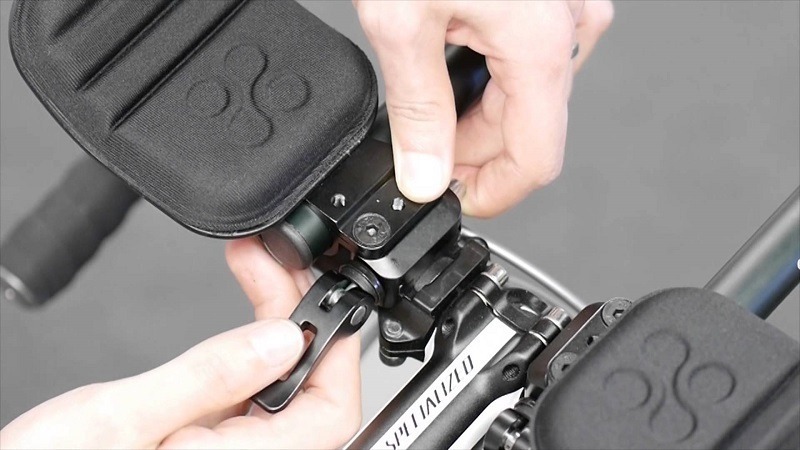 To reduce the neck and back pain sometimes associated with riding in this aerodynamic position, it might be ideal to equip your bars with additional pads that give extra support and comfort. Aerobars are forbidden in paceline due to the fact that you’re in such close quarters with other riders. A paceline is when a group of cyclists is working together and riding safely to achieve one goal, so there’s no room for aero bars that can pose a threat to you and the other riders alongside you. For the best use of your aero bars in a triathlon, stick to flat surfaces or descents which is where the aerodynamics will come in good use. Avoid using them if there are any tight corners coming up as you won’t be able to get a sharp turn and could potentially have an accident. Anytime you’re riding in a large group and get close to others or if you find yourself riding close to someone ahead or behind you, avoid using the aero bars. You’ll need stability and control over speed, so be respectful of everyone else sharing the road with you. Aero bars are some of the greatest inventions to hit the world of cycling in recent years, but in order to get the best use out of them, we must be safe and responsible with how and when we utilize them. Cycling is one of those sports that comes with many rules and regulations, and many of them unspoken, so it’s all about being respectful of your fellow riders. Because of the unique position aero bars put you in, you’ll need to ensure you’ve trained and practice to be efficient and safe while using them. For beginners, this will mean spending hours riding in all conditions until you are confident you can use your aero bars around other cyclists without posing a danger to anyone. There are so many benefits to the cyclist when they have a quality pair of aero bars attached to their bike being used with the safest and most efficient practice. To give yourself the best chance of success in a triathlon, following these safety tips and only using your aero bars when it’s safe and beneficial will be your key to a great race.